While mass-produced gifts may work well for large events or as a quick gimmick, they can be lackluster when given to someone special. 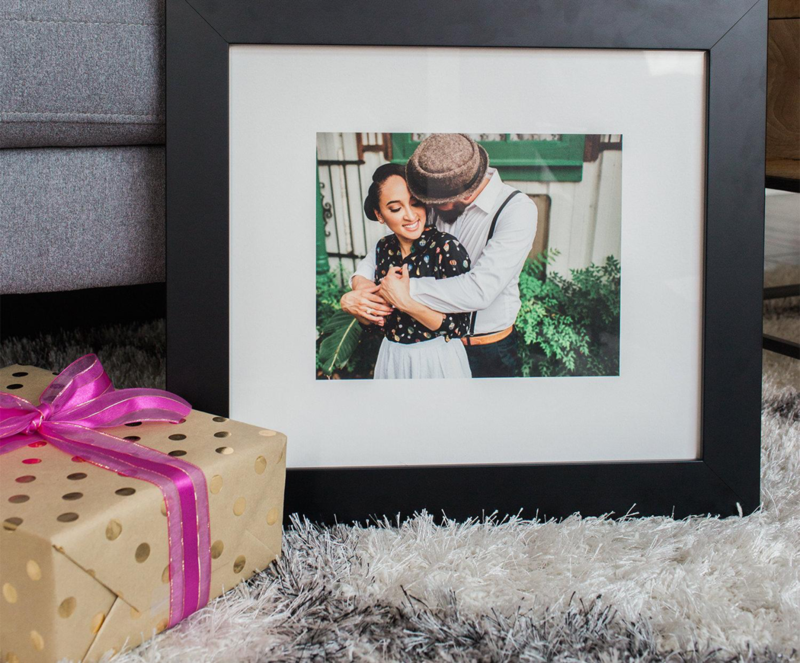 Instead of choosing something generic, give custom printed gifts that show you have truly been thinking about the person. A personalized gift speaks volumes in terms of conveying how you really feel about someone. A few extra minutes can make all the difference when trying to show someone how much you care. A customized printed gift that has been designed with that special person in mind, shows a personal connection. It relays a message that an ordinary gift can’t. If a picture says a thousand words, then a personalized gift or canvas print is a complete story full of memories and cherished moments. Never give a gift that shows a person they are average. Always give them something that portrays just how special you think they are. A personalized gift also shows that you took the time and effort to put in a little extra thought and consideration. Gifts should come from the heart, not the assembly line. Taking a few extra minutes to create the perfect gift will make the difference between a present and treasured keepsake. JONDO knows what it takes to produce the perfect gift and has the processes to do so. They can offer on-demand items at an affordable cost that are shipped from printing facilities located around the globe. This means a shorter turn-around time from the minute you order until your gift arrives at its destination. When you want to give a gift that says you care, stay away from the mass-produced items. Instead, visit JONDO’s website to see what options they have available regarding print fulfillment. 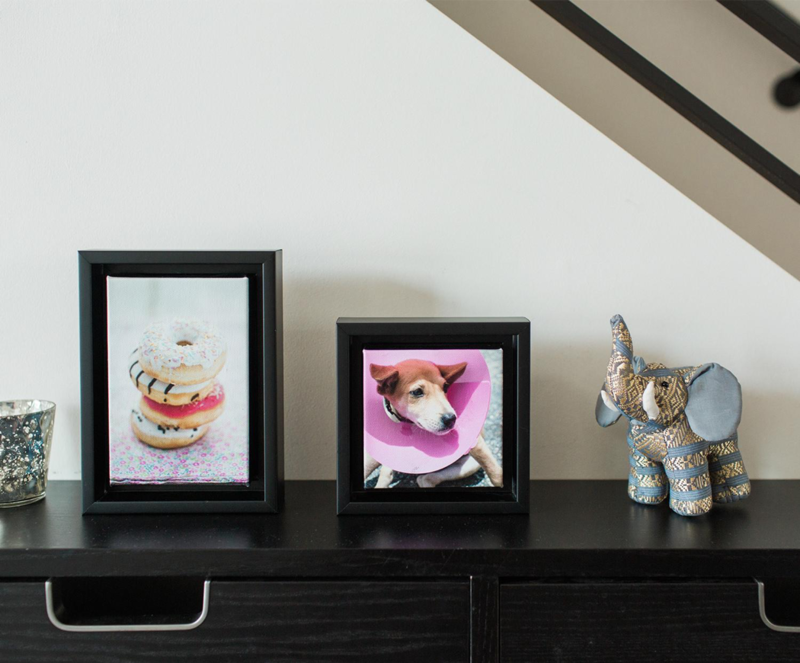 Choose a customized printed gift that lets the recipient know they are always on your mind.